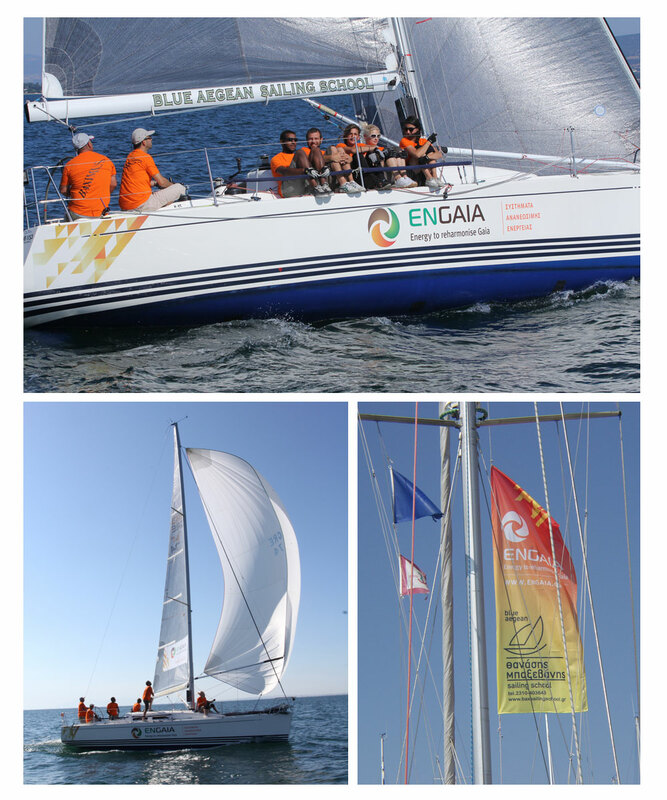 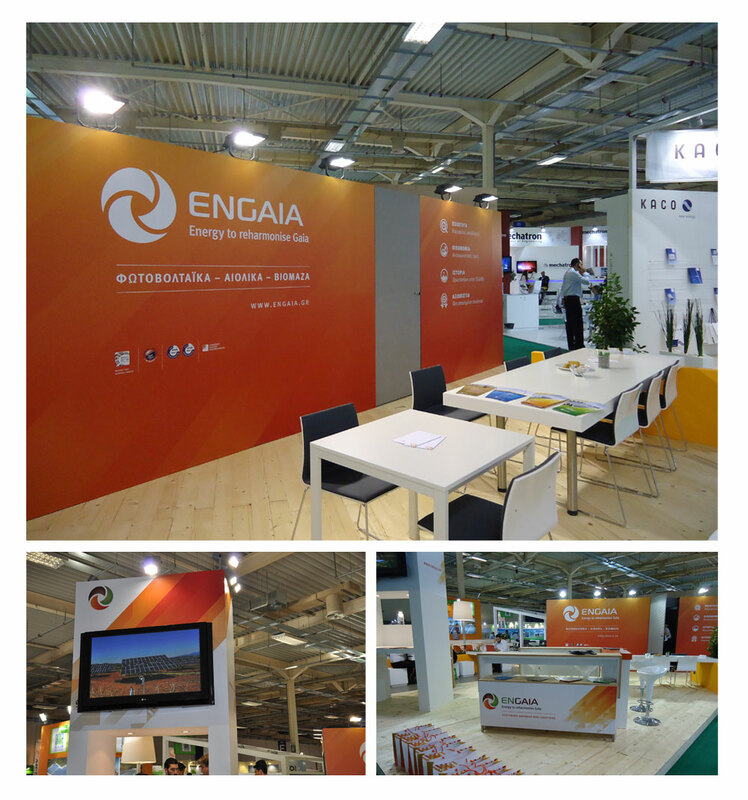 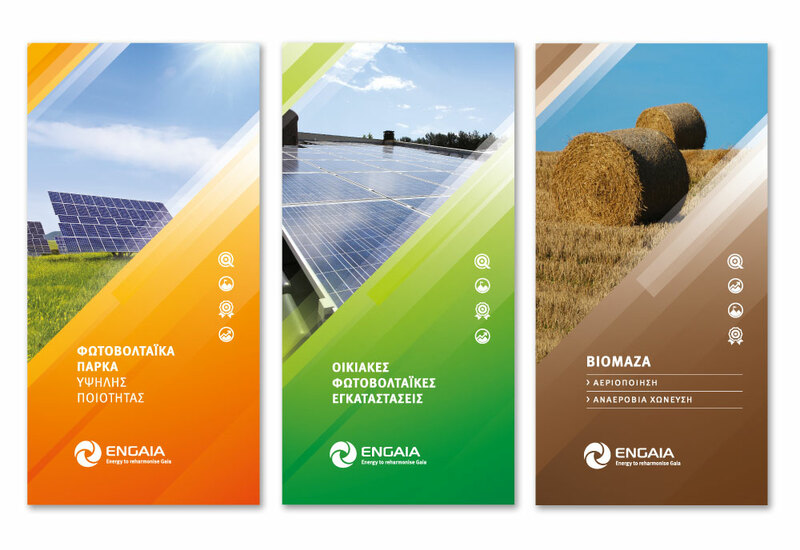 Engaia SA is one of the leading companies in the field of Renewable Energy Systems in Greece. 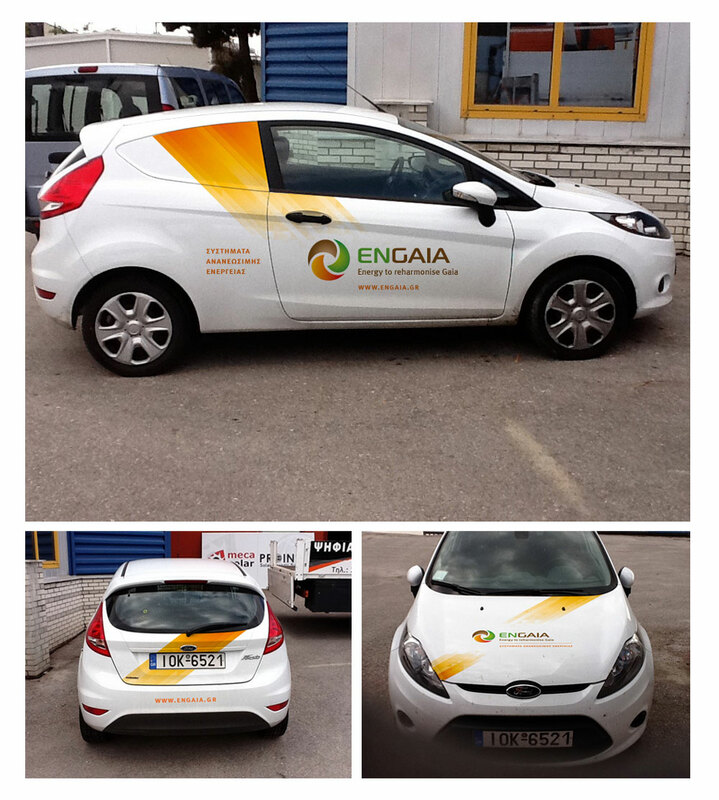 Its main object is the study, design, installation and maintenance of photovoltaic parks and residential solar installations of high quality and performance. 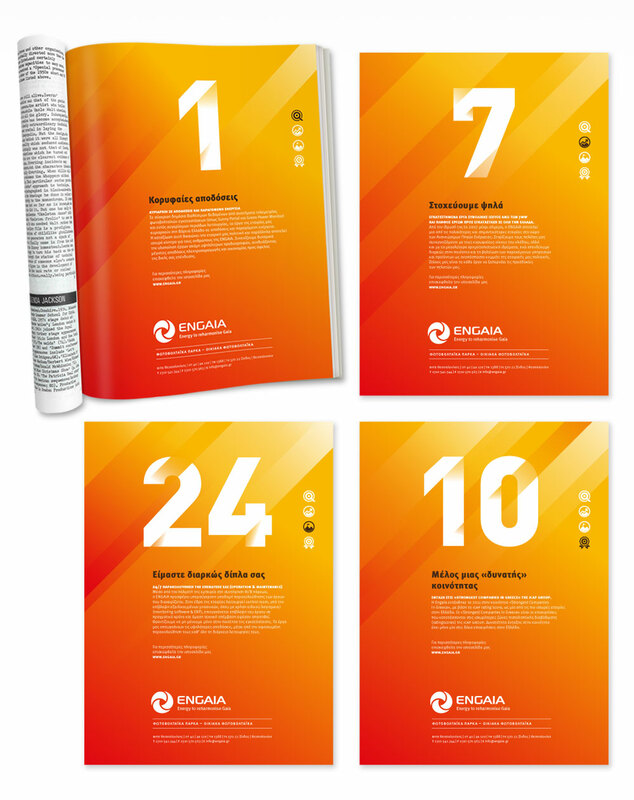 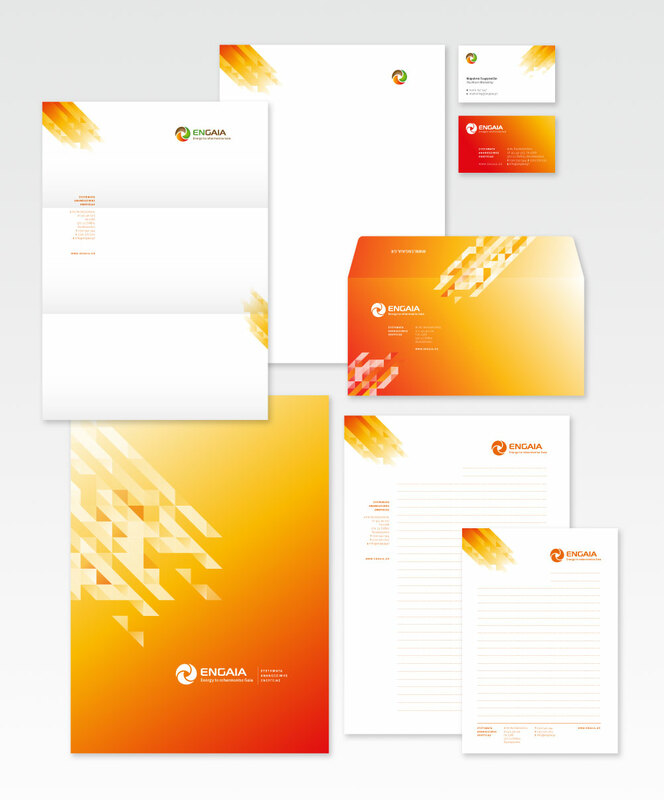 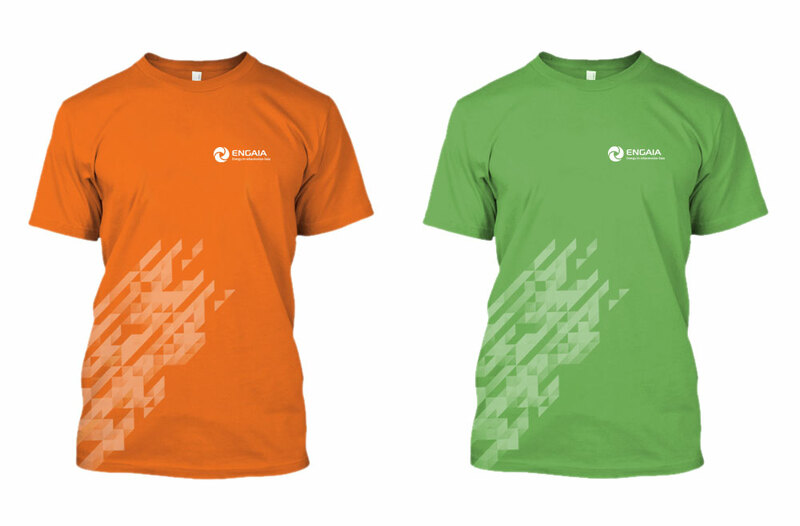 We designed Engaia’s brand by using warm colours, in the form of a gradient, starting from white (absolute light) and ending to a warm red (power). 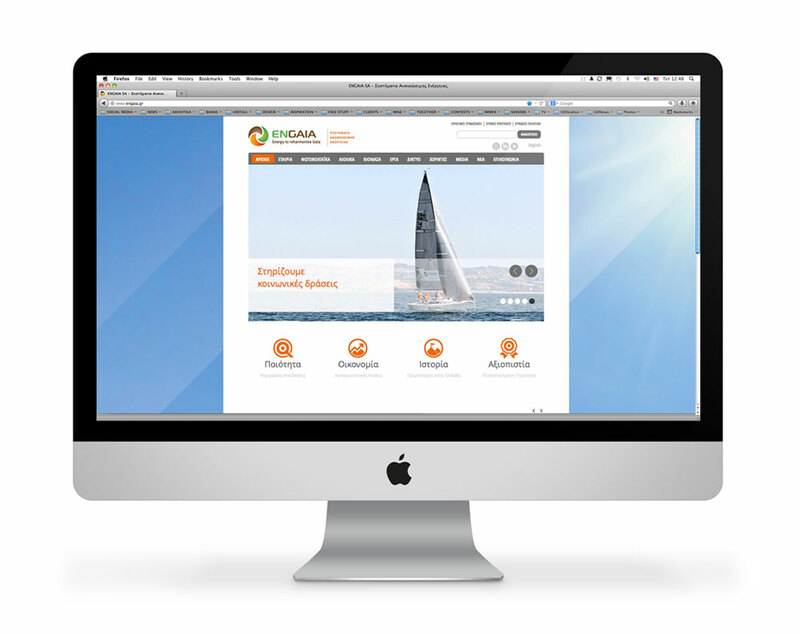 The sun rays are illustrated with a system of triangular elements arranged at a 45 degrees angle.